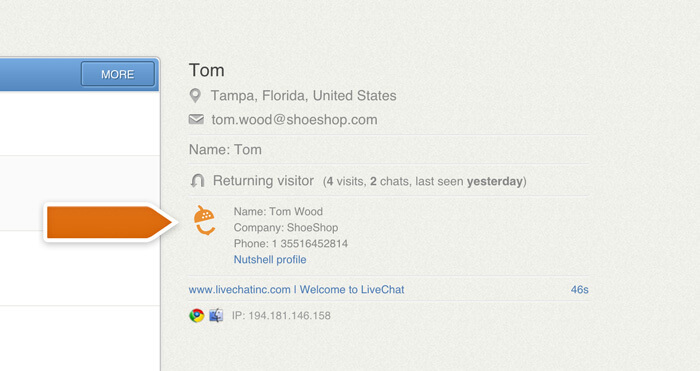 You can display stored customer information from your CRM in LiveChat using the Nutshell integration. Whenever a user signs in to chat with an email you know, the integration will display the customer data associated with that email in the LiveChat app. 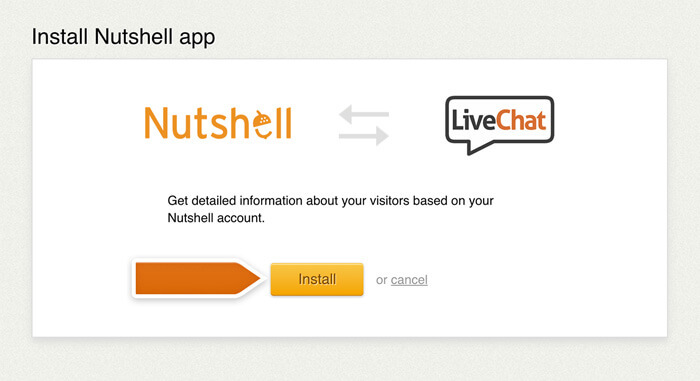 Log in to LiveChat and start the Nutshell integration setup. Click on the Install button to proceed. Next, you need to provide your Nutshell Username and API Key. 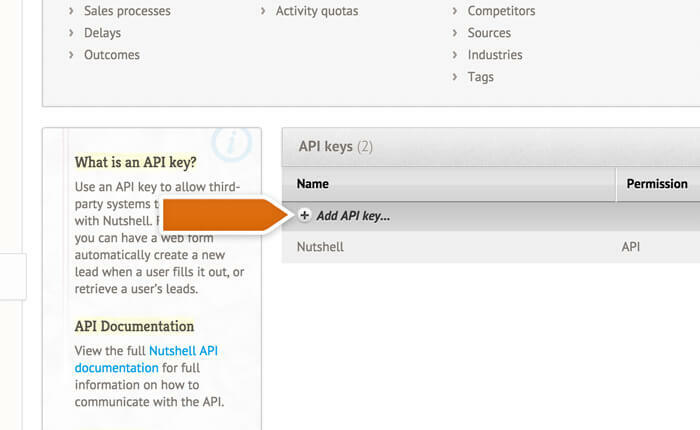 To get the API Key, log in to your Nutshell account and go to API Keys section. Next, click on the Add API key… button. You will need to name the API Key and select the API access option. Click on the New API key button when you are done. Click on the newly created API key and copy it. 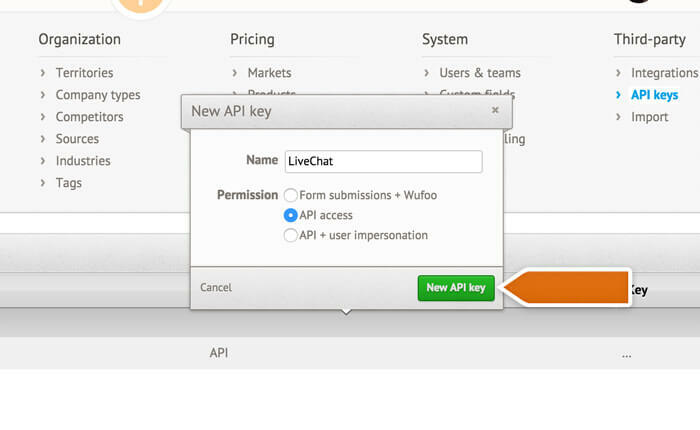 Go back to the Nutshell integration settings in LiveChat and paste your API key. 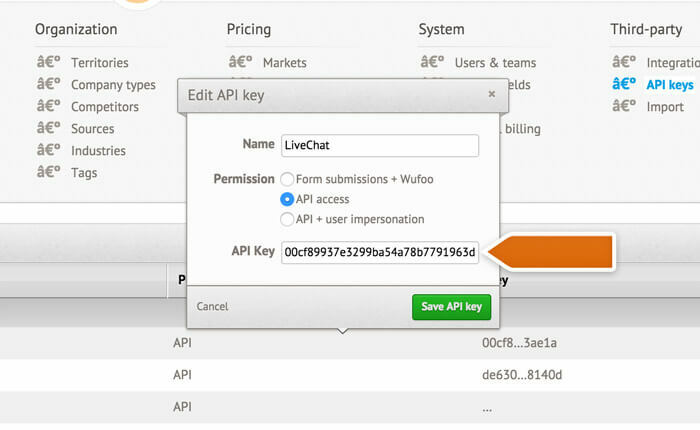 Once you’ve provided your Nutshell Username and API Key, you need to click on the Save changes button to finalize. Congratulations! You can now look up your Nutshell contacts directly in the LiveChat app.